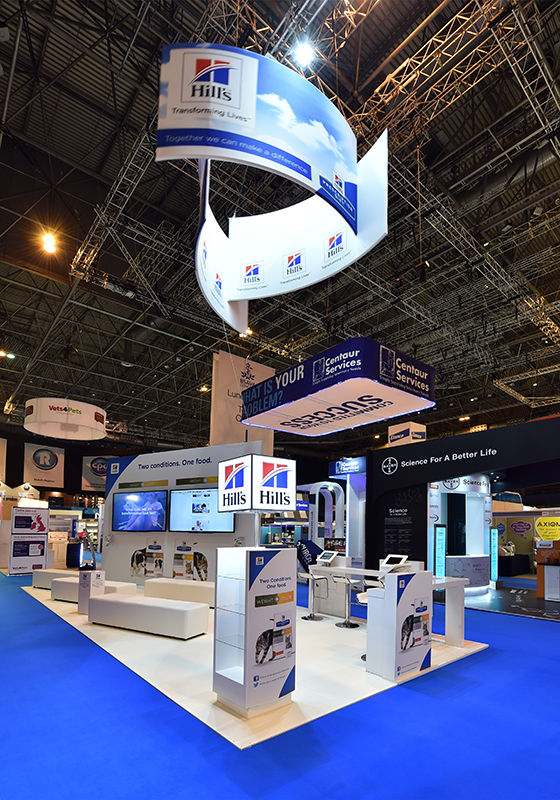 That was the question Hill’s asked visitors to their Together Zone at the recent BSAVA in Birmingham, 2015. Veterinary professionals were invited to choose their “Veterinary Superpower” and take a selfie with “Superpower” props. The picture was then posted to a live show Twitter feed. Come on, who doesn’t like dressing up! Two spaces, multiple touch points, designed and delivered by Worth. 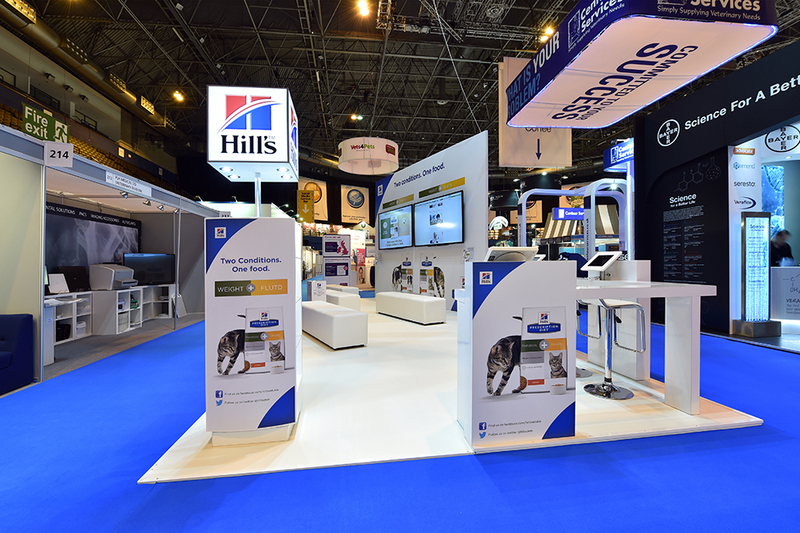 In addition to their usual stand space at BSAVA, this year we created the 100 sqm Hills Together Zone, on the venue concourse. A fun and relaxed space with “Superpower” selfie booth, free coffee and cakes, lounge seating, bean bags, free Wifi zone and phone chargers, the Together Zone encouraged visitors to kick back, relax and enjoy this comfortable and hassle free oasis, away from the hustle and bustle of the main exhibition floor. 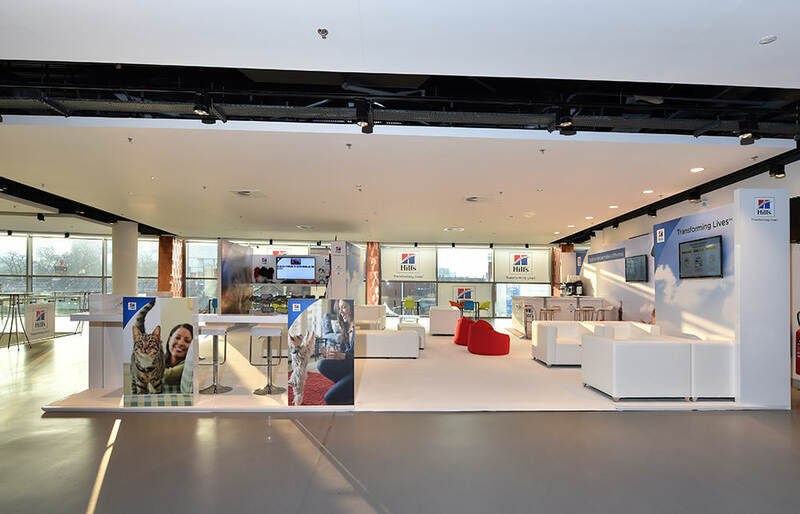 On the Hill’s stand we provided multiple opportunities for engagement and interaction via product information iPads, a competition, live Twitter feed from the “Superpower” selfie booth, video demos, giveaways and stylish comfy seating. Our design and project management skills were key to the successful and timely completion of this fun and stimulating project. Working closely with Hill’s, a client since 2008 to ensure all stakeholders had meaningful input at every stage, we brought the entire project to completion on brief, under budget and within some very demanding deadlines. Contact us today if you would like any further information about this particular project or to find out how we will make your events more effective.